Ho Chi Minh City, the second largest city in Vietnam has transformed itself from a low-tech and small-scale town to a vibrant economic hub, as a result of a five year reformation growth plan established in 2006. The city’s industrial production now accounts for 30 percent of the country’s total production and nearly half of the southern regions; as figures of the HCMC Department of Industry and Trade reveal. According to the department, the city raised the industrial production ratio from 38.8 to 48.2 percent during the period 2001-2005. Nearly 1,700 new industries are given licenses to operate each year, creating more than a million jobs. Yet experts believe the city could score an even faster economic growth rate if all its potential is adequately tapped. The city has centered its focus on high-tech and sustainable industries and those of high economic value. Investments in industries that draw too much natural resources or manual labor have been diverted to rural suburban areas where both natural resources and labor are in abundance. The city industries have invested in both quality and growth and have increased their industrial production over the years. 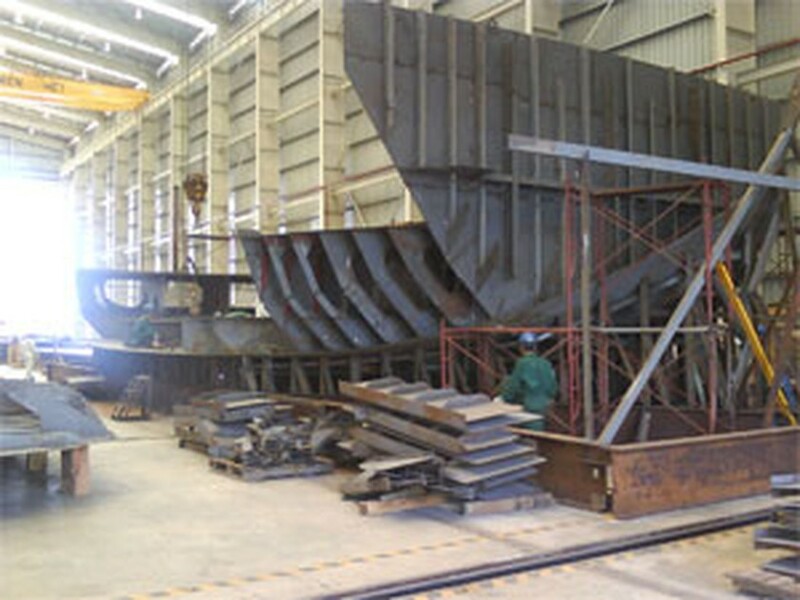 Industries have also reworked their production facilities to reduce the adverse effects of pollution to the environment. Since 2009, the city’s industrial growth rate has been higher than the country’s average rate. Last year, the city scored 14.2 percent in industrial production, higher than the national 14 percent. Major industries such as mechanics, information technology, chemicals and food processing have reported an increase in economic growth since 2005 to 59.4 percent in 2010, with 24,345 new businesses established in various fields during this period, accounting to 45.5 percent of all new businesses in the city. 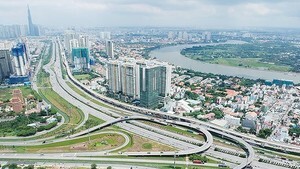 Nguyen Van Lai, director of HCMC Department of Industry and Trade, said the growth was the result of many concerted efforts, including annual investments from the city budget into technology upgrade in enterprises, loan subsidies, consumer stimulus packages and financial support for scientific research. The city has applied the latest technology and poured in investments into more innovative projects. Meanwhile, the city electronics and information technology sectors are earning 40 percent of the entire country revenue, attracting a lot of investment from major international groups like Intel. The city has also helped boost the economy of many regions across the country, signing economic development contracts with 33 cities and provinces, creating many local jobs and reducing the number of migrants flowing into city. Around 520 businesses from the city are operating 554 projects worth VND64.3 trillion (US$3 billion) in provinces across the country, statistics reveal.